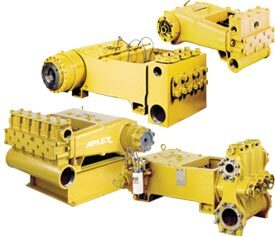 Aplex Pumps Archives - Powerflo Products, Inc. Built for heavy, continuous duty 24-hours per day, 365 days per year application. Designed to handle the toughest applications. Available in configurations to comply with the Hydraulic Institute standards as well as API674 Standards. Built for “intermittent duty” at full ratings for shift type of work, i.e. eight hours per day. 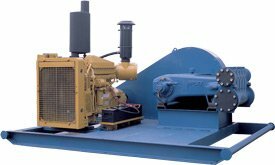 This pump line offers the same design features as the MA Series in a smaller more compact and cost-effective design for this type of work and follows Hydraulic Institute Standards.